Prader-Willi Syndrome: A Primer for Psychiatrists. Detailed overview of Prader-Willi Syndrome made available by the Pittsburgh Partnership and intended for use by psychiatrists and psychologists. The PWS Personality: What is Within Normal Limits? Published by the Pittsburgh Partnership. Behaviour Management in PWS. 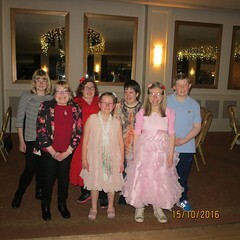 Publication from PWSA UK. Understanding the Behaviours. Publication from IPWSO. Psychotropic Medications. 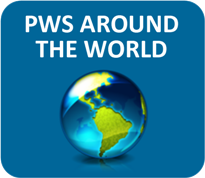 Three articles on the use of psychotropic medications by people with PWS, made available by PWSA (USA). Behavioral profile of adults with Prader-Willi syndrome: correlations with individual and environmental variables. Academic article published in 2013. 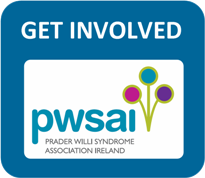 Clinical Management of Behavioural Characteristics of Prader-Willi Syndrome. Academic article published in 2010.